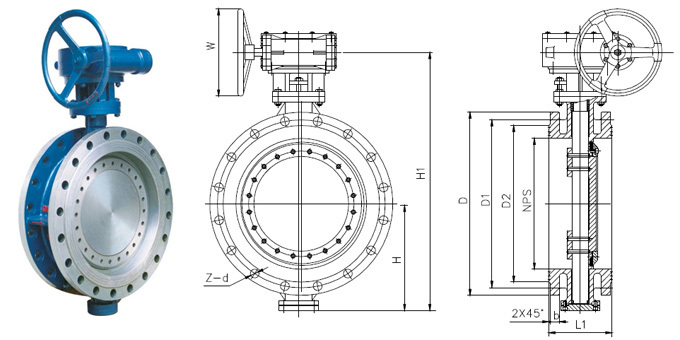 WeIco Valve can produce the size up to 120" upon request. We can also produce the size range up to 96" (DN2400) and the design pressure up to ANSI Class 600 (10MPa). Please contact us for the detailed information.